Golf ball stamps and marking tools can serve many unique and useful purposes—from personalizing your golf ball, to helping you find the sweet spot, to assisting you with your putting alignment. 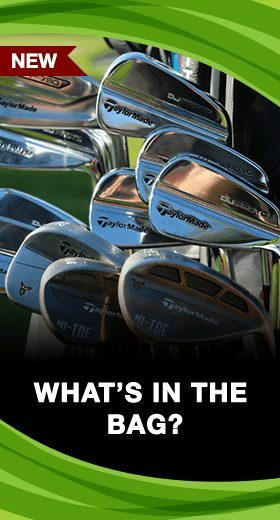 In this article we will discuss these very functional golf aids in a bit more detail, including a brief definition of the different types of stamps and golf ball marking tools currently available for purchase, and some of the reasons you should consider using them. 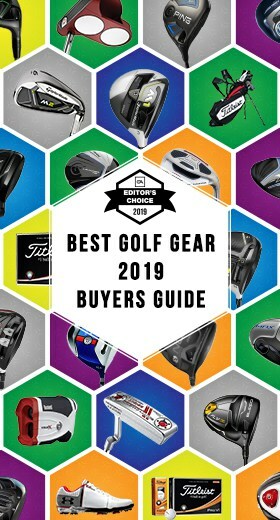 We have also compiled several in-depth product reviews highlighting some of the best, most popular, and hottest-selling golf ball stamps and marking tools on the market today—golf aids that can improve your game and help you quickly identify your ball on the course. 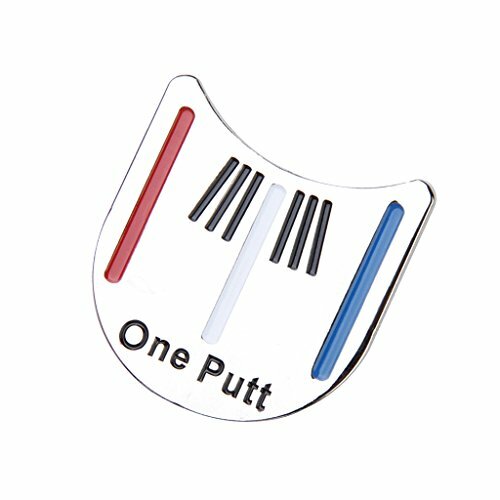 Tin Cup Golf Ball Custom Marker Alignment Tool. Ink Colors : Blue, red, green or black depending on design. One design per stamp. Why Use a Golf Ball Stamp? When playing golf, mixing up your golf ball with that of your playing partners can be all too common, especially if you are playing the same brand of ball. However, with a golf ball stamp your new personalized ball will stick out like a sore thumb, making it simple to identify it. Is your company or organization hosting an upcoming charity golf tournament? If so, why not mark some golf balls with a personalized golf stamp to promote your company and/or the charity for which you are playing? Do you have a golf ball (or golf balls) that mean a lot to you? 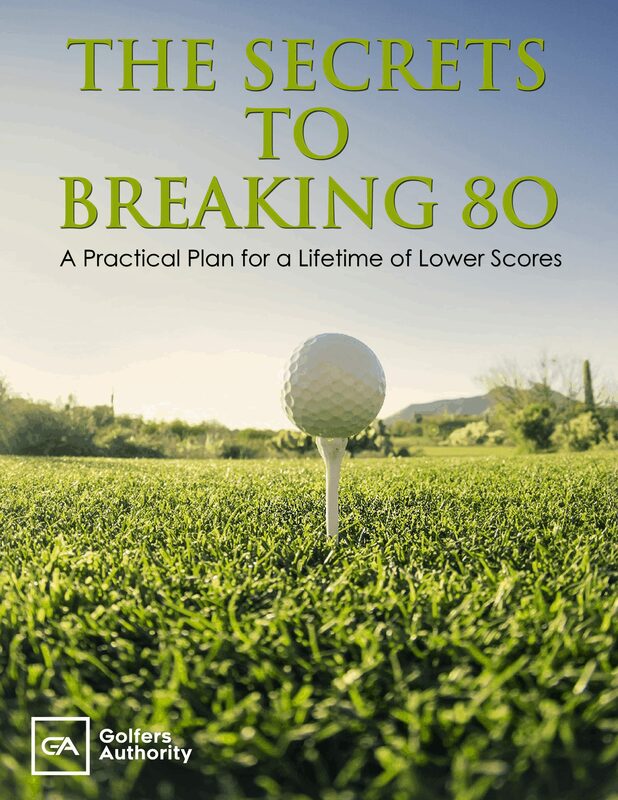 Maybe your first hole-in-one or the ball you used when you finally broke 80. With a custom golf ball stamp, you can transform that special ball into a memorable keepsake. As you will see from our reviews, with a golf ball marking tool you can create markings on your ball that will allow you to literally line your ball up with the target or hole. Once you have created this perfect alignment, all that’s left to do is align your putter to the prescribed mark and make the perfect stroke. Every golf ball has a sweet spot—the spot that when hit flawlessly will create shots with more distance and accuracy. Some golf ball-marking tools use a type of centrifuge to locate and identify the sweet spot on any golf ball; and once that spot has been identified, the tool systematically creates a mark around the circumference of the ball that is perfectly aligned with that sweet spot. Nowadays, there are hundreds, if not thousands, of different types of golf ball stamps and marking tools available for purchase. Some of the more popular golf aids of this type include the Electronic Sweet Spot Finder, the Putting Line Marking Tool, and the Personalized Golf Ball Stamp. 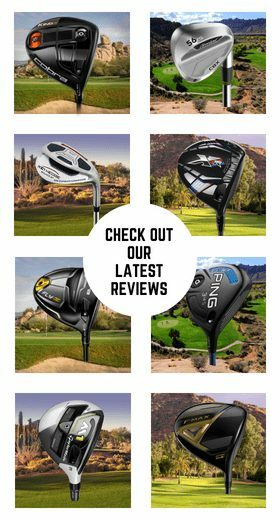 As the name suggests, an electronic sweet spot finder is a category of golf ball marking tools that help identify the sweet spot of any golf ball—the area around the golf ball in which it is completely balanced. These unique golf ball marking tools utilize a type of spin-balance technology that enables the tool to identify the sweet spot within 40 seconds or less. It does this by electronically calibrating the ball—creating a spin of up to 10,000 Revolutions Per Minute (RPM)—to find the balls perfect balance line. Once identified, the tool then draws an equator around the ball which helps golfers align their shots and putts with greater precision. 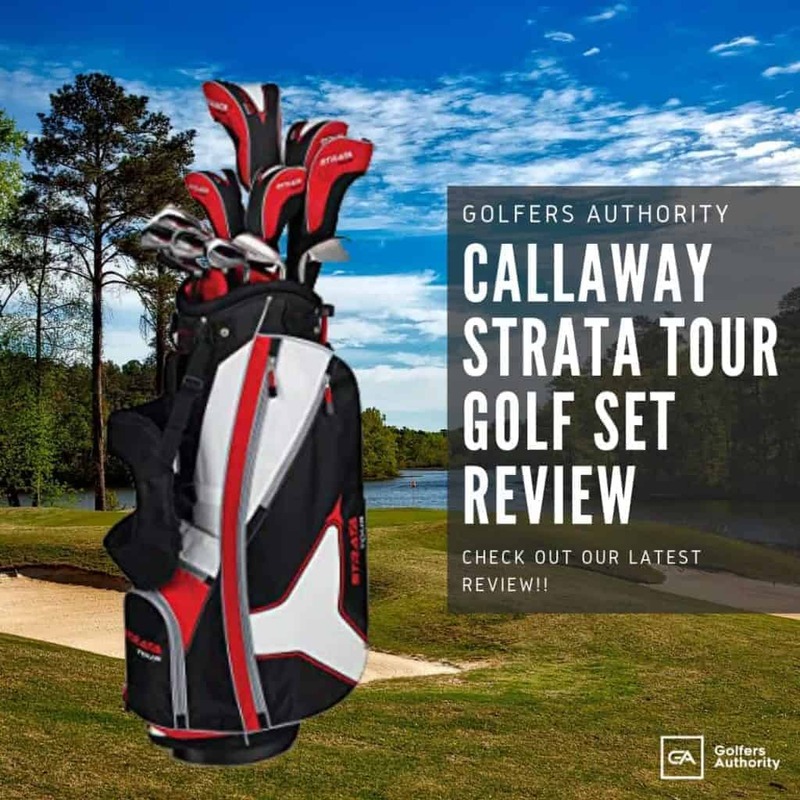 On the tee, golfers who align their shots around the electronically-located sweet spot are known to hit the ball farther and straighter, while reducing the hooks and slices that all golfers dread. On the putting surface, the sweet spot markings help golfers better align their putts, which ultimately leads to greater accuracy on the green. A putting line marking tool is an ingenious device that comes in many different shapes and forms. 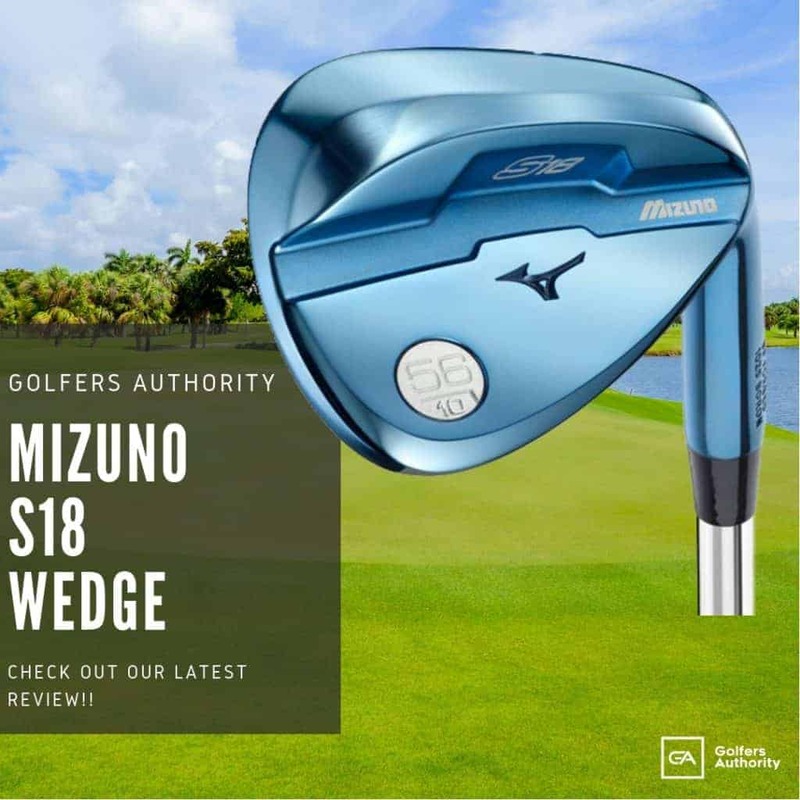 However, regardless of the design, these tools all have one thing in common: they allow golfers to create precise markings on their golf balls for better alignment and greater accuracy on the putting surface. Not considering the design employed, a putting line marking tool is typically a device that fully encases the ball in a metal or plastic contraption. Once inside, the ball is permitted to rotate freely, which allows users to position the ball exactly. Once the ideal positioning has been established, users then clamp down on the device, thus locking the ball into place and preventing any more rotation or movement. These putting line marking tools are equipped with beveled grooves. Thus, when the golf ball has been locked into the exact position by the device, users will then insert the included permanent marker into this beveled groove to create a perfectly straight line—a line of any length or thickness they desire. 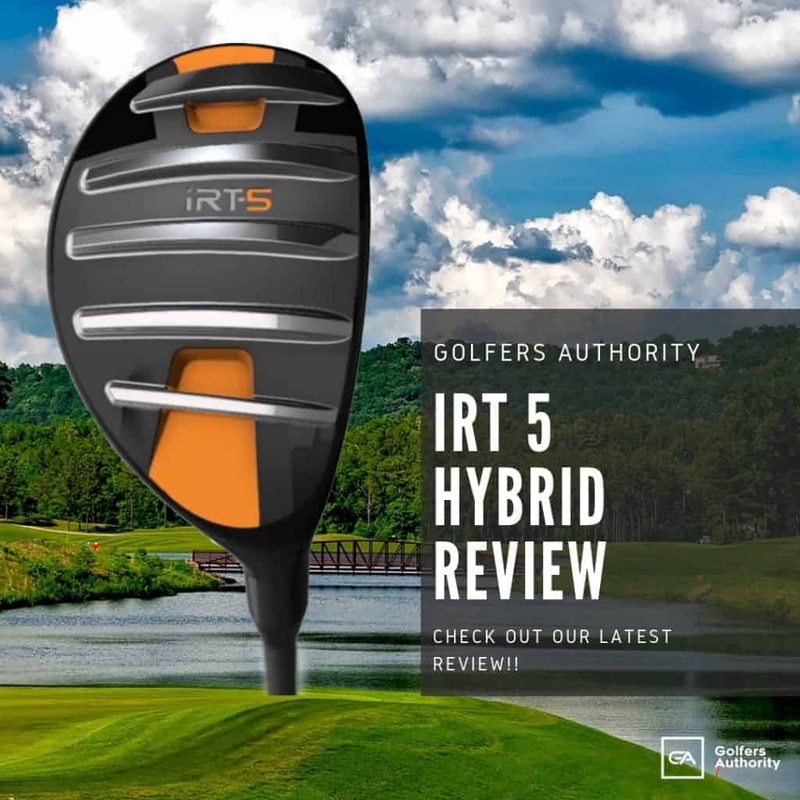 Then, simply snap open the device and you now have a golf ball that will assist you in establishing the perfect line on any putt, which will ultimately lead to lower scores. A personalized golf ball stamp is different from the two aforementioned tools, one that has little to do with alignment and everything to do with customization and identification. A personalized golf ball stamp utilizes permanent ink to create a forever imprint on your golf ball—an imprint that is smudge-free and completely waterproof. As with those paper stamps found in any school or office building, a personalized golf ball stamp can be customized based on your “personalized” order. With the help of these great stamps you can: imprint your name or initials onto the ball to make it easier to identify it on the course; or perhaps stamp your company logo on some golf balls for a giveaway at your next charity golf tournament. You can even stamp the date of your first hole-in-one, the name of your favorite sports team, or a four-leaf clover for a little luck on the course. Anything that will fit within a 3/8 inch circle on a golf ball can be permanently imprinted using a personalized golf ball stamp. Check out our list of the top five most popular golf ball markers that can help you improve your golf game. Using physics, the battery-operated Technasonic Check-Go Pro Sweet Spot Electronic Golf Ball Liner can quickly find the sweet spot of any ball. With its gyroscopic action, this high-speed tool can spin your golf balls at a speed of 10,000 RPM to find the sweet spot and balanced equator of those balls within 30 seconds or less. 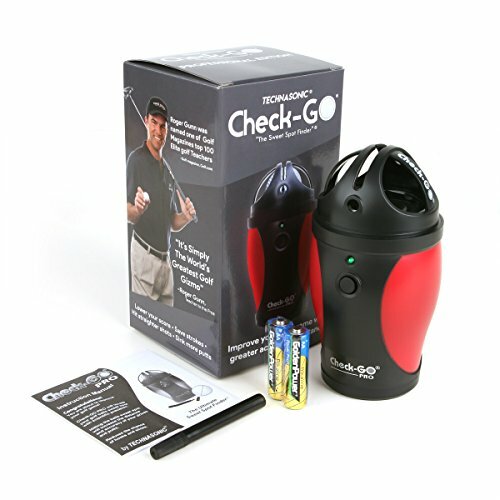 The tool works with all brands of golf balls and the batteries are included. The Technasonic Check-Go Pro Sweet Spot Electronic Golf Ball Liner includes a permanent marking pen to indelibly mark the sweet spot. Once the integrated LED light turns on, indicating the process has been completed, your ball will be balanced and ready to mark. 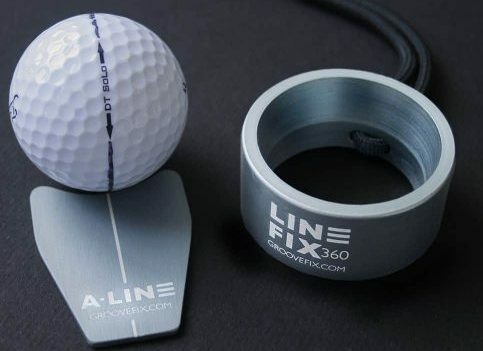 In addition to all of the other extras mentioned, this tremendous golfing aid also comes with a built-in alignment cup to help users create their own bold line for tee and putting alignment. The compact Outus 2-Pack Golf Ball Line Liner Drawing Marking Alignment Putting Tool, measuring 1.7 inches in diameter with a depth of 1 inch, is a great marking tool that fits easily into any golf bag. Designed to create perfect putting alignment lines on any golf ball, the tool comes equipped with easy-grab tongs and a translucent container that makes it easy to find the perfect line. 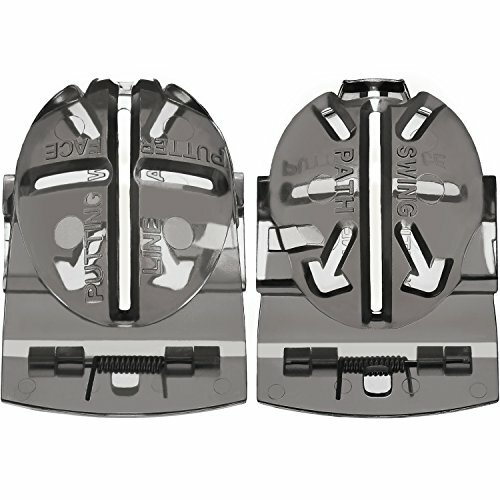 The stenciled design of the Outus 2-Pack Golf Ball Line Liner Drawing Marking Alignment Putting Tool makes it easy to mark your ball for identification or to create an alignment line that will enhance your shots and putts. Made from durable plastic, the golf aid also comes equipped with a handy clip-on feature that allows golfers to mark balls on the go, including found balls. 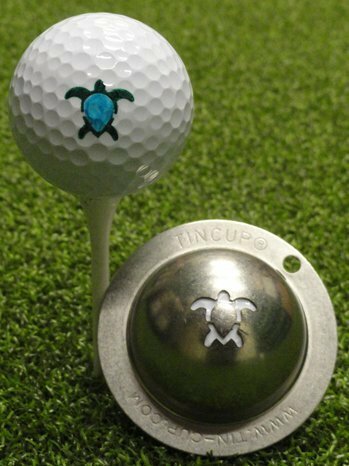 Boasting an award-winning design, the Tin Cup Golf Ball Custom Marker Alignment Tool is widely considered the perfect golf ball marking solution. This patented, U.S. made golf aid consists of a solid steel cup that allows the ball to freely rotate until the perfect line is located. Once it is, users merely clamp down on the tool to preserve that position, and mark it with the included indelible marking pen. The golf ball marker tool also uses an innovative printing system that allows golfers to create a personalized ball using the logo or design of their choice. The perfect gift or tournament giveaway, the Tin Cup Golf Ball Custom Marker Alignment Tool should be in every golfer’s bag. The brand new STONCEL Golf Putting Alignment Tool Ball Marker is made from only the highest quality materials, making it one of the most durable tools available on the market. With the help of this golf ball marking tool, users can locate and mark the perfect balanced line on any golf ball. .
With the STONCEL Golf Putting Alignment Tool Ball Marker it has never been easier to find the perfect line and alignment for any putt—near or far—taking much of the guesswork out of the most difficult element of the game. Included with this great golf ball marking tool is a convenient magnetic ball marker and hat clip, ensuring you can always find your marker when you need it most. 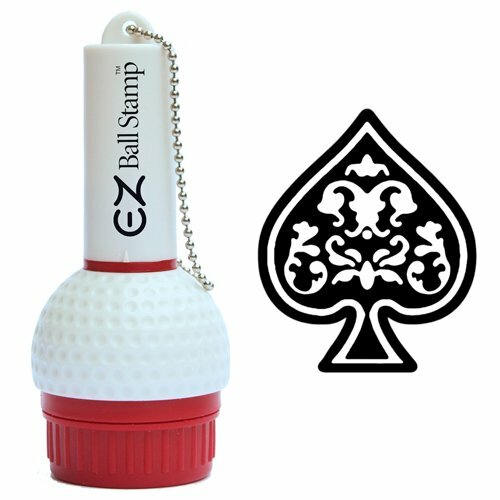 Personalizing and identifying your golf ball is made simple with this EZBallStamp Golf Ball Stamp Marker. This golf ball marking tool allows users to customize their balls with the letters or logo of their choice, using quick-drying ink that is always smudge–free. The imprints produced by the EZBallStamp Golf Ball Stamp Marker conform perfectly to the contours of the ball, delivering a sharp, brilliant image with every use. 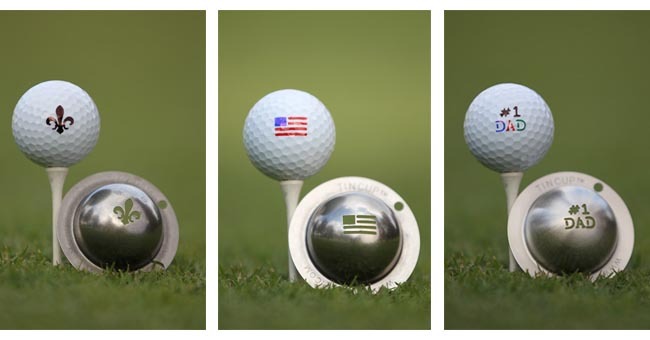 Whether you’re looking to identify your ball on the course or commemorate a special tournament or golfing moment, the EZBallStamp Golf Ball Stamp Marker can help you accomplish it. As you can see, golf ball stamps and marking tools come in a bounty of shapes, sizes, and designs, each with its own special purpose. 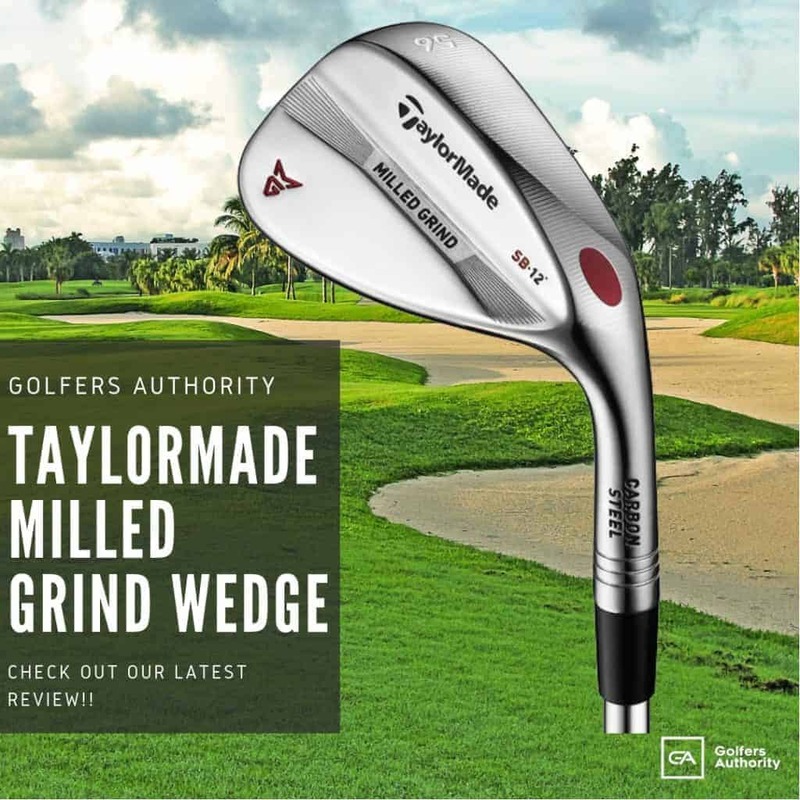 They are used by a wide cross-section of professional golfers, including the great Tiger Woods, to help enhance tee and green play, and they always make a great present for any golfer.